If you’re planning a trip to Japan, chances are that you’ll take the opportunity to travel around and discover as much as possible of this captivating country. Japan boasts an extensive train network, but sorting out the different options can be tricky and I spent a lot of time going through the different options and find out the best solution. That’s why I’m sharing a few tips that may come in handy. Knowing how to travel by train in Japan will make your journey in the Land of the Rising Sun easier. 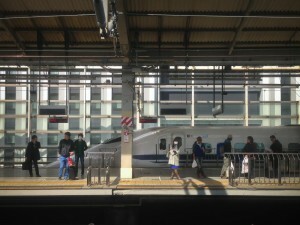 You’ve probably heard of the Shinkansen, the high-speed railway network riding across the island of Honshu and Kyushu. Thanks to its extensive network and legendary punctuality, it’s by far the best way to go around: quick and comfortable, albeit expensive. What you need to know, however, is that there are different kinds of Shinkansen (mostly based on speed and number of stops), and prices vary accordingly. 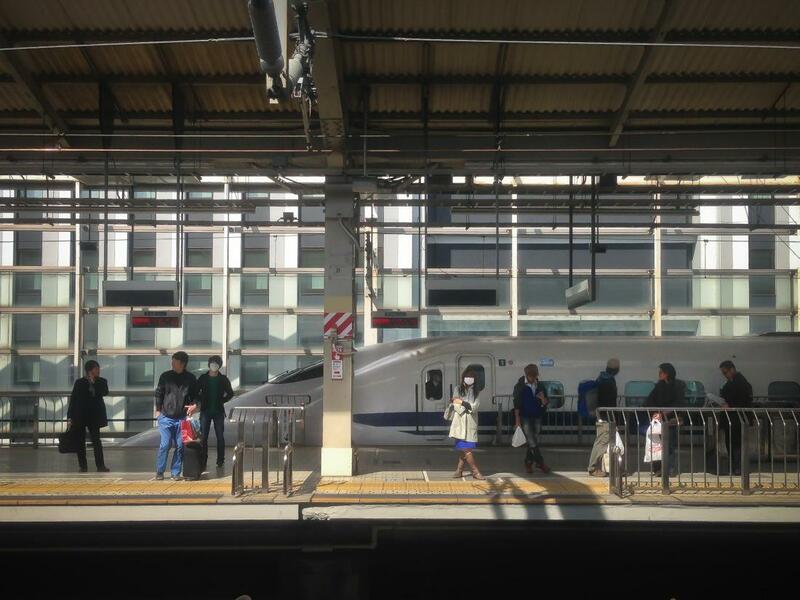 Besides the Shinkansen, and especially if you plan to visit areas that are not on the high-speed railway line, you’re likely to travel with an Express or Limited Express train (beware that this latter is faster than the Express). These trains are slower, cheaper and definitely less comfortable (especially the express ones), but good. 2. 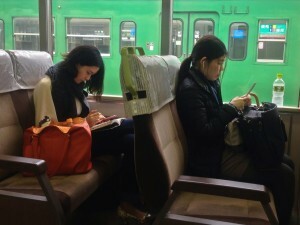 Single tickets or Japan Rail Pass? 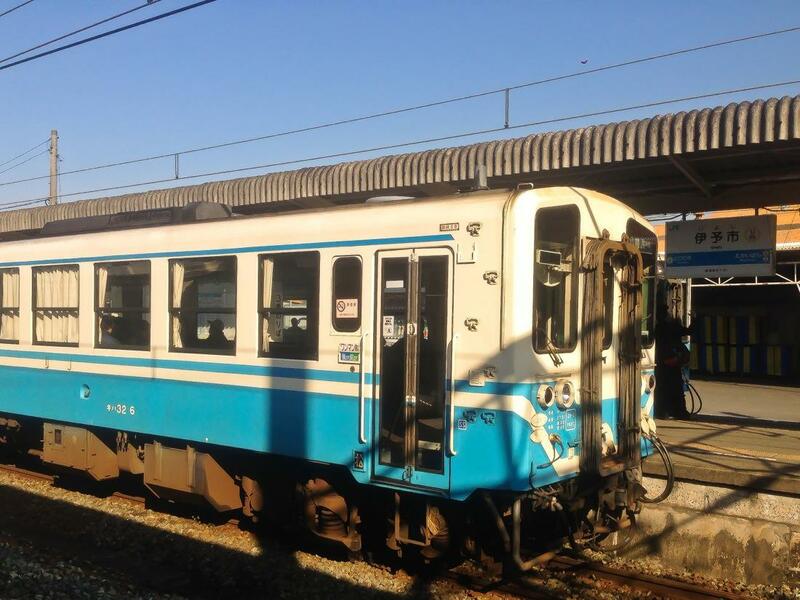 Trains in Japan are expensive, and deciding to buy single tickets or a Japan Rail Pass depends on how extensively you envisage to travel and if you like planning every step in advance or prefer spontaneous travel. 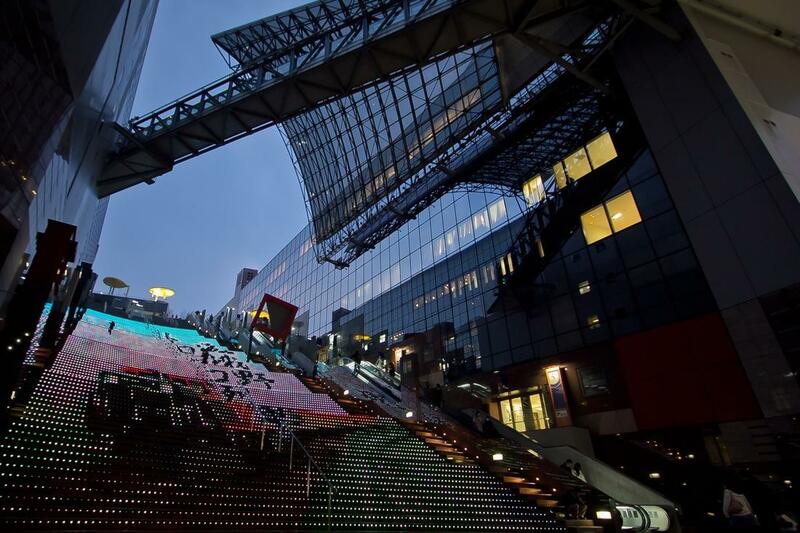 If you’re staying for a short period and only plan to visit areas nearby one of the main cities like Tokyo, Kyoto, Osaka, Nara or Hiroshima, you’ll mostly travel by Limited Express or Express trains. In this case, it’s probably better to buy single tickets for every journey. However, if you wish to travel more across Japan, a Railway Pass (there are several options) is probably a better choice. The perks of a Railway Pass are not only in terms of price. It will make your life much easier, since you won’t have to buy your tickets at the vending machines that are rather difficult to manage because not all of them display options in English. Finding your way and choosing the right Railway Pass for you is not as simple as it may seem. Unlikely most European countries, where railways are state-owned and, with a few exceptions, there’s a unique network, Japan has several private operators. This means that a Railway Pass will be valid on certain lines, but not on others. Furthermore, it won’t cover all types of Shinkansen. The most popular Railway Pass is the Japan Rail Pass (usually called JR Pass). You must purchase it before you travel to Japan, choosing between a duration of one, two or three weeks. Beware, however, that the JR Pass does not cover private lines as well as the Nozomi (the fastest train on the Tokaido Shinkansen line) and Mizuho (fastest train on the Sanyo Shinkansen line) trains, but can be used on all others types of Shinkansen. Pros: The JR Pass allows to cover many areas of the country. In addition, it enables a careful planning of the itinerary. Cons: Expensive. Does not cover all journeys so you’ll end up spending more money on trains and buses. If you don’t plan to travel extensively and rather wish to focus on one region, your best bet is probably a Regional Railway Pass, also covering high-speed trains. One advantage is that unlikely the Japan Rail Pass, that must be bought abroad prior to your trip, regional passes can be purchased in Japan. This is particularly handy if you want the freedom to decide once you’re in the country, rather than having to plan in advance. That’s what I did to visit Shikoku and it proved to be a very good choice. 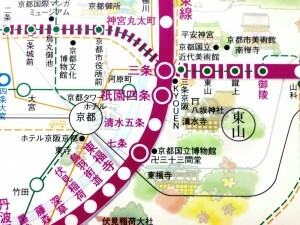 JR Kansai Pass: covering the area around Kyoto and Osaka, including Himeji, Nara, Kobe and Kansai. 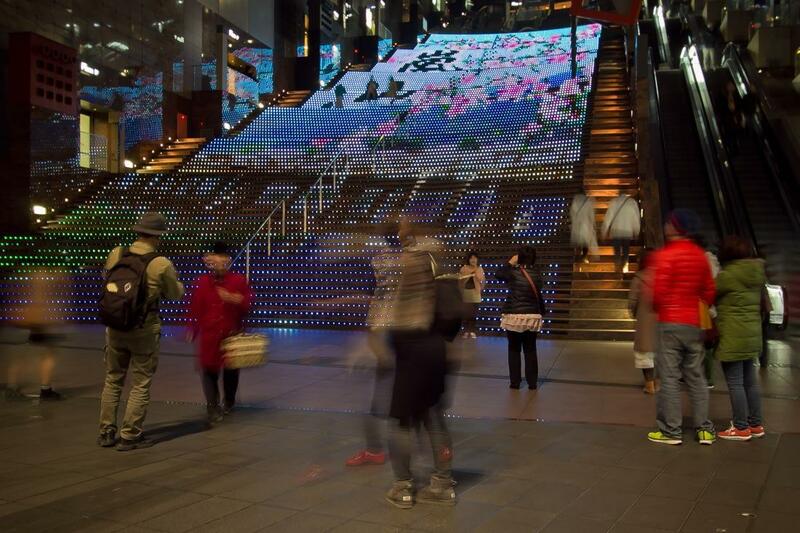 JR Central Pass: the recently launched pass giving access to the Hokuriku Region. Whichever your choice, traveling by train in Japan is a great experience and a fantastic opportunity to mingle with locals, observing behaviours and seeing how people change depending on the region and type of train.